Visitation will be in the church on Friday, 10:30 am until time of services at 11:30. Funeral Services will be held on Friday, at 11:30 am in St. Vladimir Ukrainian Greek Catholic Church, 430 North 7th. Avenue, Scranton, 18503, by the Rev. Myron Myronyuk, Pastor. Interment will follow in the parish cemetery, Minooka section. 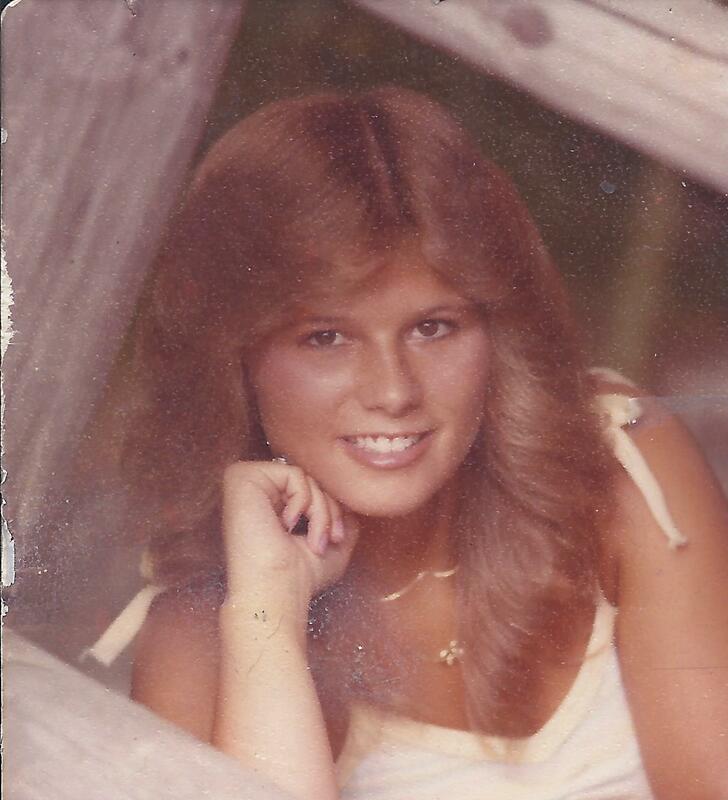 Juliann Marie Nidoh, 53, Clarks Summit, passed away peacefully Friday morning at her home. Born in Scranton, on July 13, 1965, she is the daughter of Mary Kapacs Nidoh, Clarks Summit and the late Paul Nidoh. 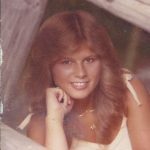 Juliann was a 1983 graduate of Abington Heights High School and was a graduate of Marywood College, receiving a B.B.A. in accounting. Julie worked many years for Akzo Nobel Salt Co., Citizens Savings Bank and Perry Trucking Co.
Juliann enjoyed roller skating, gardening, viewing NASCAR on weekends and attending Bruce Springsteen concerts whenever possible. She was a very caring person who had a great love for animals as evidenced by the numerous cats she raised and nurtured.